I was in Hong Kong couple days after the Japan earthquake on 11 March. 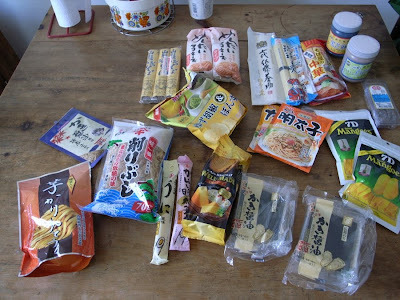 I went to posh Japanese super market and realized so much less customer than normal and most of Japanese product is on sale. Even if the product produced before the earthquake and no damage from radiation. I bought as much as I could brought back to London. I think Japanese government really need to make a clear guidance for not to make people worry about safety about Japanese product, otherwise it's very natural that they avoid it. I hope our government became honest and supportive for people's safety.